Team FireWall successfully defeated NoCapes! in a match that featured NoCapes! triggering a bracket reset in the grand finals. Team WANG ended the season in third place. We won the 500$ @RHLHockeyLeague Season 1 Finals! With Season One in the books, it’s time to focus on Season Two. As the commissioners prepare to launch RHL Season Two, they have slightly revamped the RHL Official Rules to incorporate new changes. Season Two will consist of both Single-Day Events and Competitive League Play. Single-Day events will be held periodically and are open to any team configuration. To register your team for Season Two, please fill out and submit the registration form. 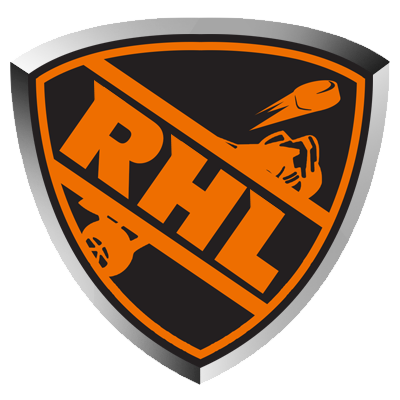 If you have any questions or suggestions regarding Season Two, please ask them in the #Suggestions-and-questions channel under the RHL category on the RHL Discord server.